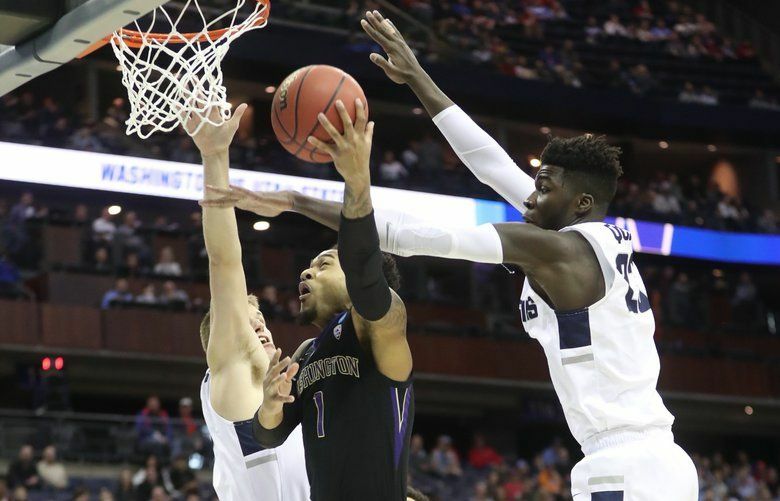 The Huskies are back in the NCAA tournament, joining No. 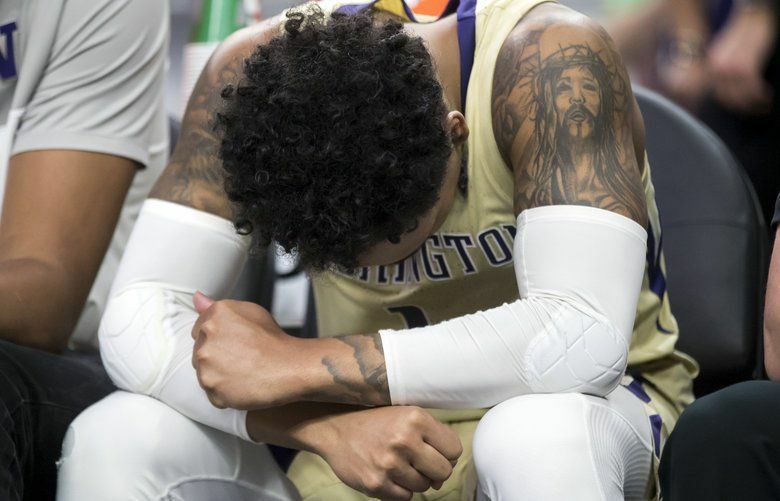 1 Gonzaga as the teams repping Washington state in the Big Dance. 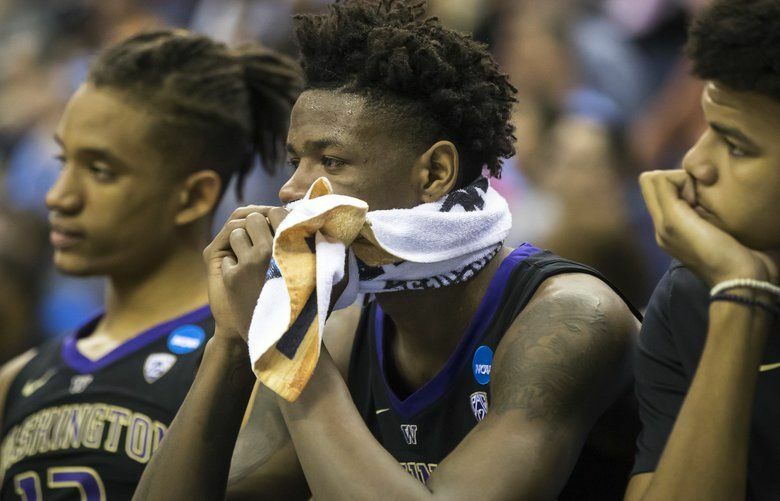 Do the Huskies have an underdog run in them? Are the Zags prone to an early upset? 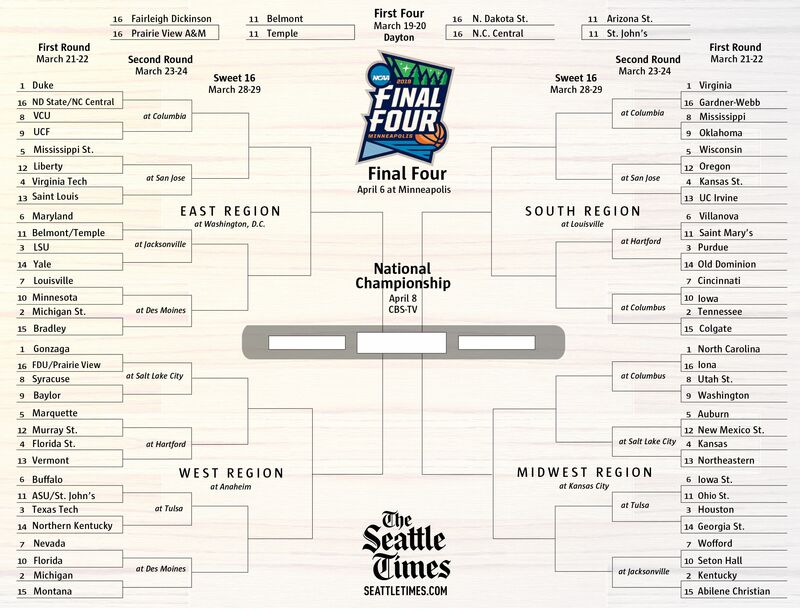 Download our NCAA tournament bracket and make your picks.